I guess it would God and the holy spirit to shut Asuoden music CEO and Akuapim rapper Pope Skinny up as he continues to expose more things about his former boss Shatta Wale. 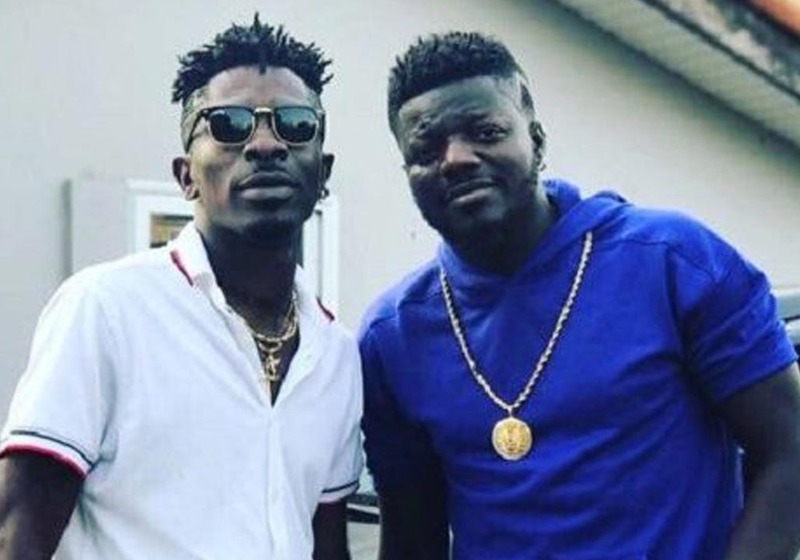 It’s been some days now since their “Shatta-Asuoden beef” started and every time both musicians have something which was meant to be a secret to them get revealed to the public. Well, Pope Skinny has already made it known to Shatta Wale that he would be the “Kennedy Agyapong” in his life and he is sticking to his words. Hon. Kennedy Agyapong is known to be someone who exposes the evil that happens in the country and Pope Skinny promise of being the “Kennedy Agyapong” in Shatta’s life means he would continue to drop more exclusive exposé on Shatta. 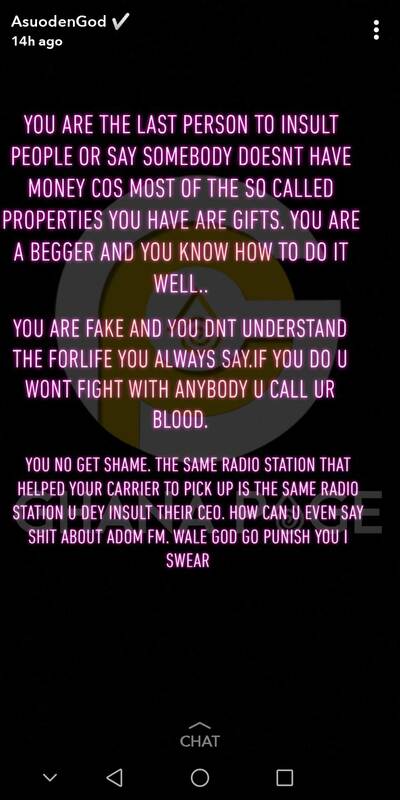 In another revelation, Pope Skinny has stated that all the properties Shatta Wale has been flaunting as his social media as gifts he received from people and not bought with his hard-end money. Ghpage.com would continue to update you more on any new development. The post All of Shatta Wale’s properties that he brags about are gifts – Pope Skinny appeared first on GHANAPAGE™.